On today’s show, I’m running with someone that is truly living the dream. 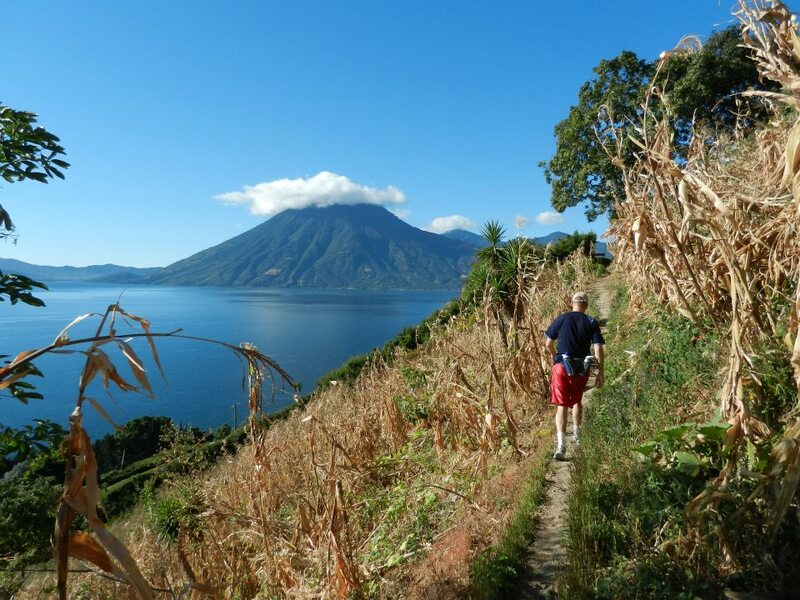 It takes a special type of person to get out of the corporate world, pack up the wife and kids, and move down to Guatemala to start a business that centers on running. But that’s exactly what Greg Jensen did. He spent a lot of his running career battling injuries, until he switched to a shorter stride and stopped heel striking. Mention you heard about Mayan Running Adventure on the Diz Runs With podcast to save $200!